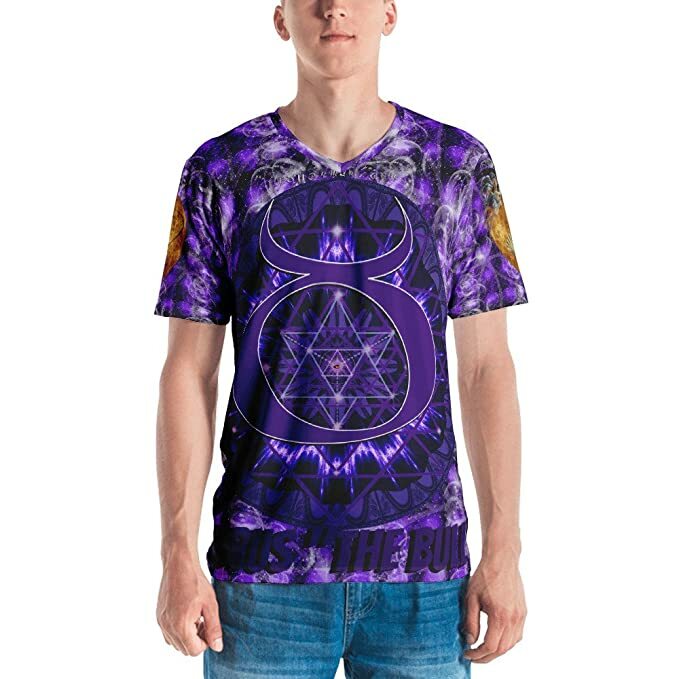 Digital Astral Alchemy Existential T-shirts is an online store that sales existential Spiritual T-shirts. This virtual place of curiosity features symbolism and color that in ways that provoke thoughts on Existentialism, Sacred Geometry, Chakra colors and vortices. You don’t need to be a yogi or athlete to enjoy this store. Engage and connect with humanity through art and reflection.